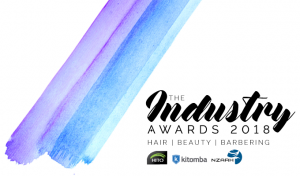 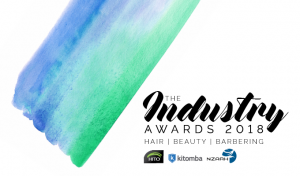 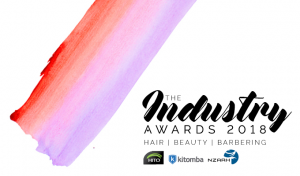 In 2018 The Industry Awards will recognise the best business, training and creative talent in New Zealand’s hair, beauty and barbering industries. 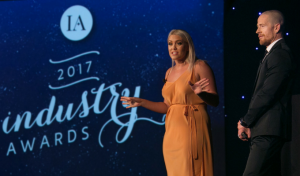 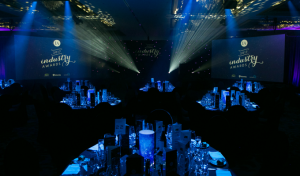 The Industry Awards team is excited to announce that we’re back for 2018! 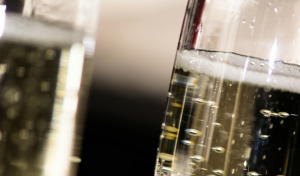 Check out what’s new and how you can enter.